This collection consists of over 700 digitized books from the Chicago Field Museum's Fieldiana Zoology Series. The collection encompasses works from the late 19th and early 20th centuries on a diverse array of fauna from all over the world.  This collection contains nearly 1000 digitized books in the field of biology from the University of Illinois Library. The books contained in the collection cover a wide variety of subjects and include works in several different languages published over the course of the 18th, 19th, and early 20th centuries. This collection has images from digitized books that the University of Illinois at Urbana-Champaign Library has contributed to the Biodiversity Heritage Library initiative, a consortium of natural history and botanical libraries that cooperates to digitize and make accessible the legacy literature of biodiversity that is held in their collections. You can also browse images from books contributed by other libraries. This collection contains over 200 digitized books from the Chicago Field Museum's Fieldiana Anthropology Series. The collection is especially rich in titles from the late 19th and early 20th centuries related to various groups of First Peoples in the Americas, for those wishing to study the paradigm shifts in how scholars study the indigenous cultures of the Americas. This collection contains over 300 digitized books from the Chicago Field Museum's Fieldiana Botany Series. 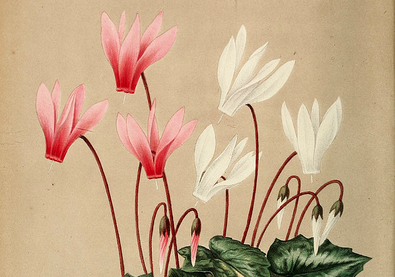 Many of the collection's titles, from the late 19th and early 20th centuries, focus on the fauna of the Western Hemisphere, with a particularly large number of books on the plant species of the Latin American tropics and sub-tropics. This collection consists of over 300 digitized books from the Chicago Field Museum's Fieldiana Geology Series. In addition to geology, the collection has many titles, from the late 19th and early 20th centuries, on paleontology, and many of the titles center on the topographies and species of prehistoric North America, including what is today Illinois.